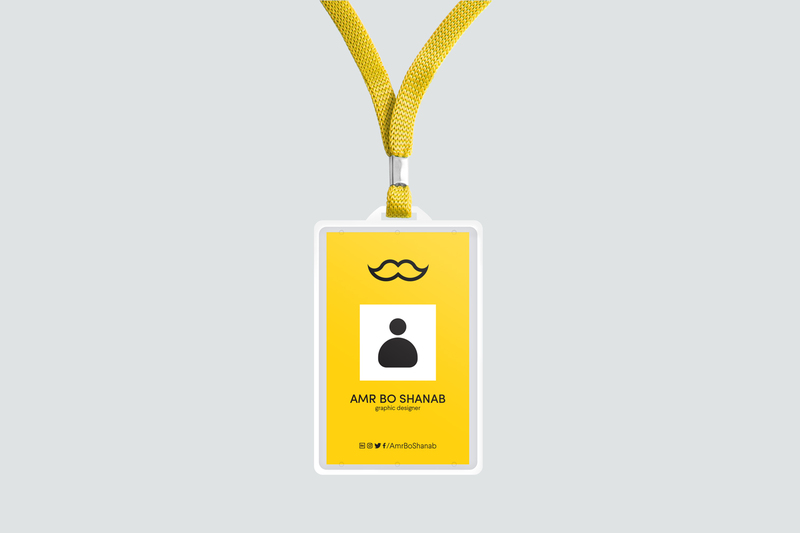 Free ID Card Mockup PSD Template is perfect for your next project like any type of companies, schools, universities, charities and organizations ID card design. This template can be edited in Adobe Photoshop easily. The license of this template is for personal use.